In anticipating of the Great American Eclipse of 2017 the City of Perryville located eighty miles southeast of St. Louis has officially begun the daunting but extremely exciting task of planning for the August 21st event. With a city population of 8,225 and a county population of 18,971, Perryville will be ready to greet astronomy fans and solar eclipse chasers possibly doubling the county's population in one day. With its rural atmosphere and down home hospitality, let Perry County be your front row seat to the greatest solar eclipse to ever grace the Missouri sky. Your total solar eclipse experience with [2:40] two minutes and forty seconds of totality. Get your glasses at the Perryville Chamber of Commerce office for just $2 a pair, sponsored by Perry County Memorial Hospital. Preparations have started for 4 days of festivals, events and fun! 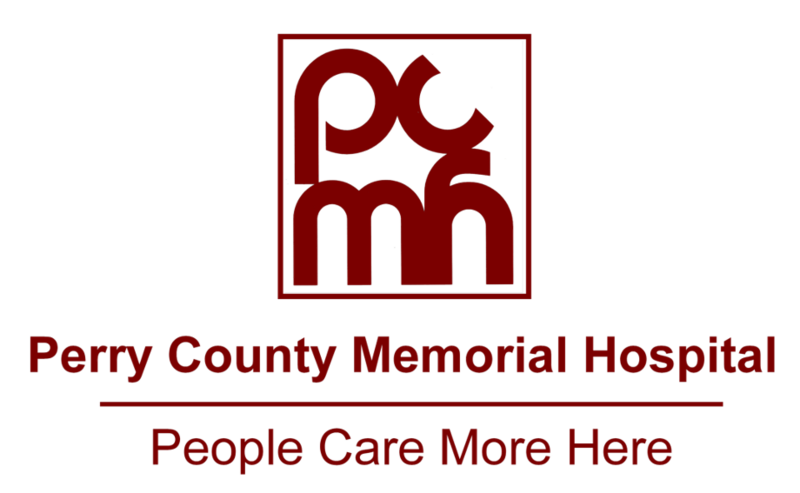 Starting on Friday, August 18th the Perryville Area Chamber of Commerce will host a two day festival, Solarfest- sponsored by Perry County Memorial Hospital. This will include food vendors, carnival, concerts, parade, and festival vendors. On Saturday, August 19th we will host a mobile planetarium, sponsored by Coldwell Banker Professional Associates and a Solar Chalk Festival. On Sunday, August 20th explore Perry County by visiting museums, culture sites, natural areas, wineries or join us in the Perryville City Park for Mudfest, a muddy obstacle course, sponsored by TG Missouri and the City of Perryville. When the sun goes down, end Super Solar Sunday a the SolarGlow 5K Run and Walk, with music and stargazing. For the main event on Monday, you can view the Total Solar Eclipse at one of our many viewing sites. Perryville Regional Airport is located in the Perry County "Bottoms" situated next to the mighty Mississippi River and directly in the totality path of the August 21, 2017 solar eclipse. With its 7,000' X 100' concrete runway, fueling station and an Automated Weather Observing System (AWOS), it allows various types of air crafts, including jets, to use the facility. It is sure to be a sweet spot for any eclipse chasing pilot. Just land, watch and take off! Would you like to reserve your spot at the Airport? Click here to for more information. 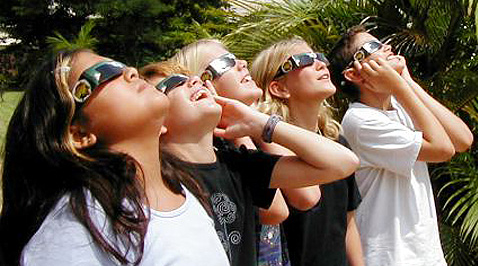 Perry County is making sure that no child is left behind when it comes to experiencing the total solar eclipse of 2017. Professor of Astrophysics and Director of Astronomy at the University of Missouri, Dr. Angela Speck will address the county’s educators and administration at the annual Back to School Conference in August 2016. The information gained at the conference will allow all of our schools to be prepared to capture this amazing opportunity of education for kids of all ages. Science teachers especially are thrilled with the chance to bring the classroom outside for an eclipse experience that will go down in the yearbook. From deluxe suites, heritage bed & breakfasts, rustic cabins, full-hookup campsites and primitive camping; find your perfect place to sleep under the stars. For more information regarding sponsorship's for Solarfest, please contact Emily Steele at emily@perryvillemo.com or 573-547-6062.